The new year has arrived, and it’s a perfect time to rethink your social media marketing approach. 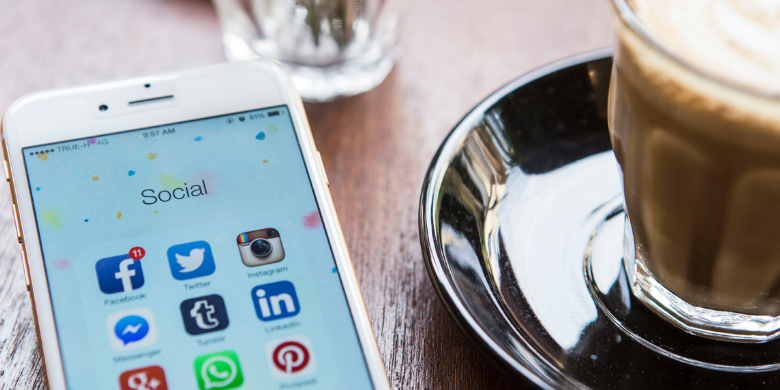 It’s important to focus on optimizing your social media strategy and get 2019 started on the right foot. The optimization process should involve examining your profiles so your bio is up to date, effective and impactful in progressing your goals for the year. For example, are your header images conveying the right message? Have you updated your keywords to more closely align with your new directives? It might seem like a simple thing, but optimizing your profile can do a lot to gain a new following and it’s a sticking point for organizations that ignore this important part of the process. Take a step back and try to gain an objective view of what channels you’re currently invested in and how you are using them. Is Twitter showing less return on investment than Pinterest? Have your efforts to improve your outreach via Instagram gone stale? Look at which ones are not meeting your goals and look deeper into your metrics and try to find out why you’re getting no traction there. In some situations, you’ll find that dedicating more time to one channel can be the change you need to drive more engagement. While your strategy could be lacking in various channels, there is also a chance that your target audience simply isn’t spending much time there. There is no doubt that this trend is going to keep growing, which is why video needs to be a focal point of your social media strategy in 2019. Instagram Stories, Facebook Live and YouTube lead the pack for channels where your video content can flourish. Find out which channel deserves the bulk of your energy. Each of these channels needs its own strategic content planning, so look at your demographics and make sure the video you create speaks to specific segments of your audience. A strong return on investment follows a thoughtful planning procedure, so don’t skimp on putting effort into what content will play when and on what channel. Many organizations struggle with consistency, but not if they’re scheduling content in a strategic manner. Consistency drives retention and can lead to an influx of followers. While your content per channel will differ, it still needs to be consistent with your company culture, brand image and advance your overall goals for 2019. 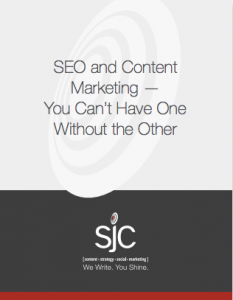 Get better results on your social media marketing this year with some help from our team at SJC marketing. We can assist you with consistency, focus on your brand and pull in interest from your target audience. Contact us today and let’s get 2019 off to an excellent start.